How do I purchase a domain on sale? Premium domain name purchases are not instant. 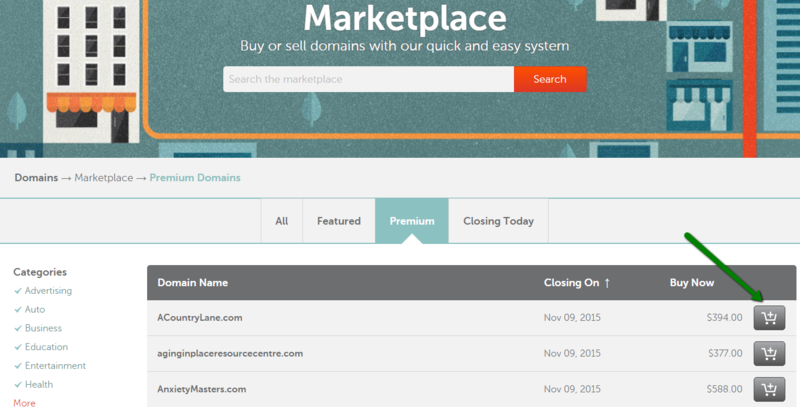 It may take up to 72 hours for such domain to be added to your Namecheap account. PLEASE NOTE: When you purchase a domain from our Marketplace, the domain expiration date remains the same (domains are not renewed after purchase).